Golingo is a one-to-one language exchange event using a similar system to the speed dating concept. 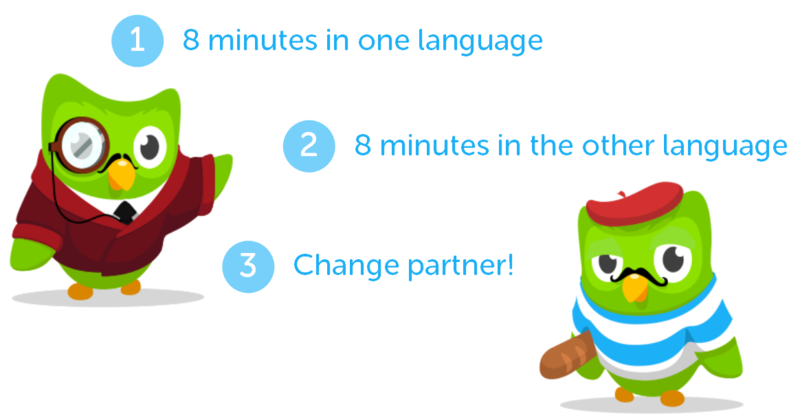 It brings pairs of native speakers of different languages together for fun and productive 16-minute conversations. First speaking for 8 minutes in one language, then at the sound of the gong we speak for 8 minutes in the other language! After that, we move on to meet the next partner. Golingo Tucson is a great way to meet new friends from all over the world, while helping one another to progress in the language we are learning. The concept structure further helps us by making language exchange conversations efficient and enjoyable! All levels are very much welcome, just use what you know and your partner will help fill in the gaps. 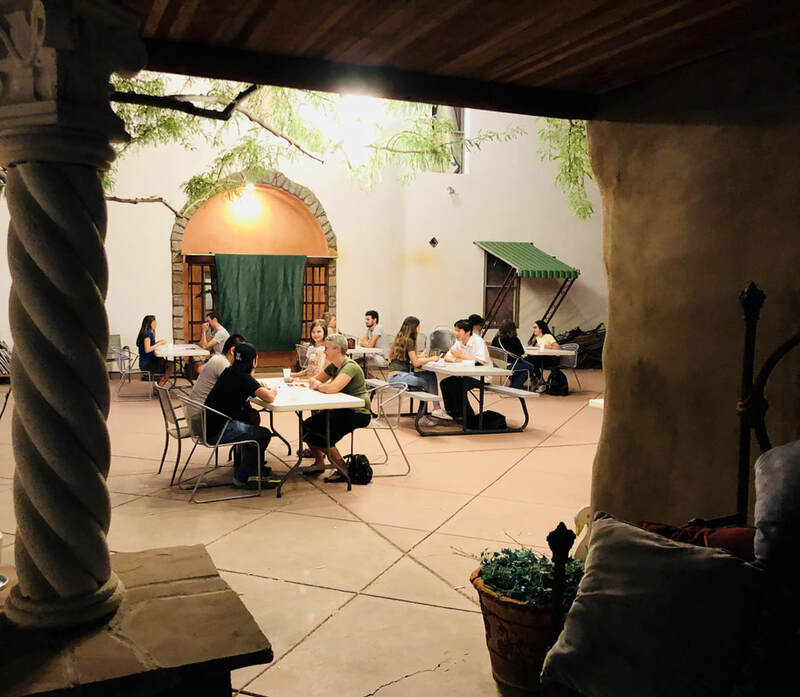 Golingo is part of Language Swap Tucson, a local organization that holds events for language practice and cultural exchange, and serves to connect language learners and groups in the Tucson community. Want to be notified for future Golingo events?